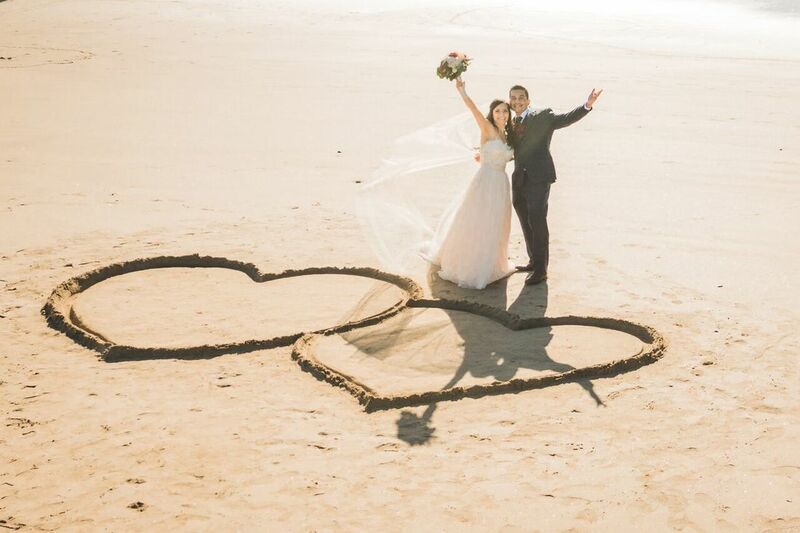 Beachside Memories will create a special moment for you on the sand as you exchange vows. Afterwards an beautiful candle lit table with fresh flowers will await you with china and crystal settings. A complimentary bottle of champagne is our gift to you. A four course meal served table side, in your "private dinning room" by the sea. 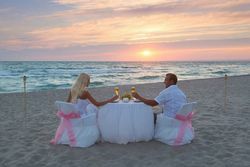 All prearranged so you'll have the most intimate and romantic experience to share on the first day of your forever. Professional photography or video can be added for additional fee.